At Meoded, we have the perfect solution to paint alternatives with 3D wall panels that can transform any space from a regular wall to a work of art. 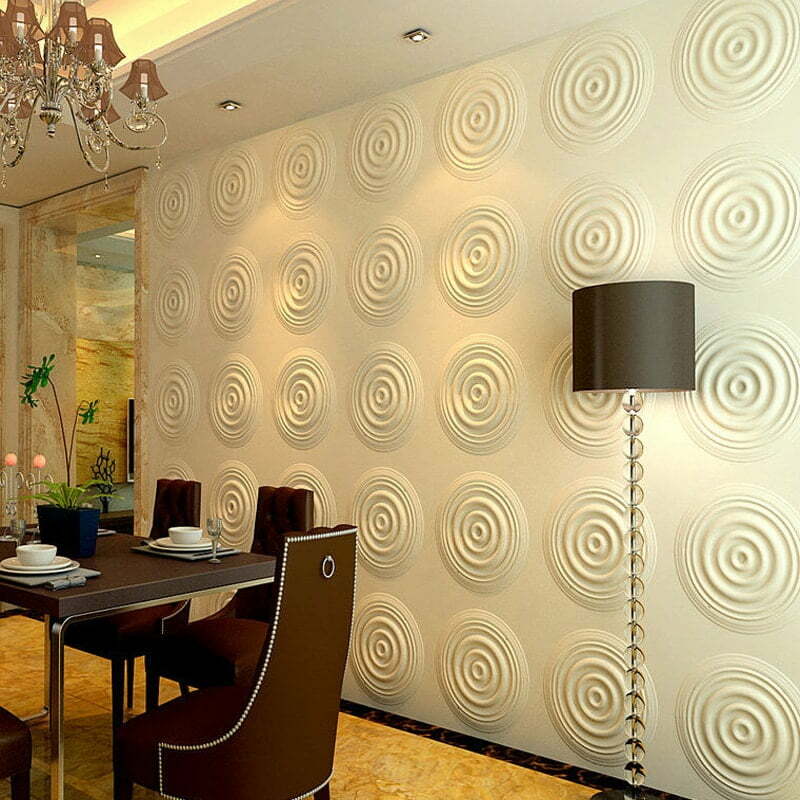 One by one, they come together to create a continuous pattern. 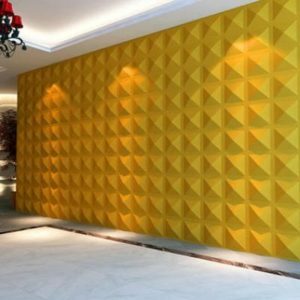 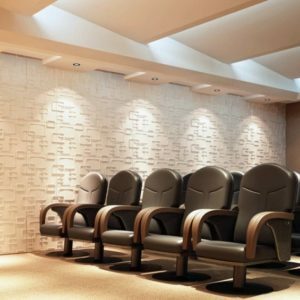 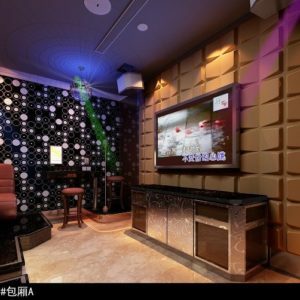 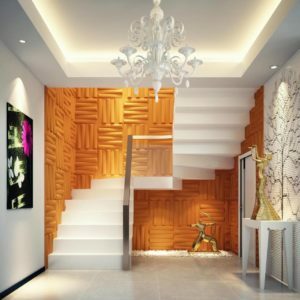 3D wall panels have the capability to give your place the DIY makeover that it deserves and we have the best selection of decorative wall panels. 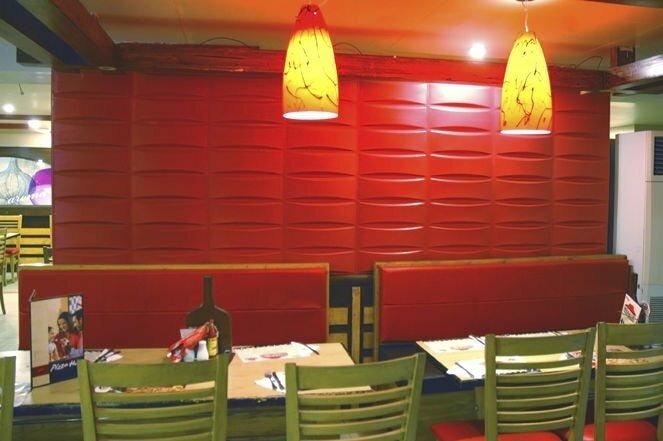 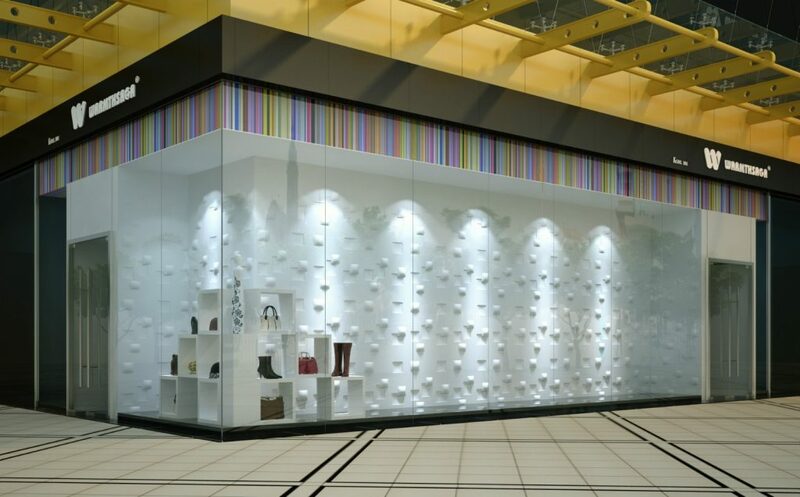 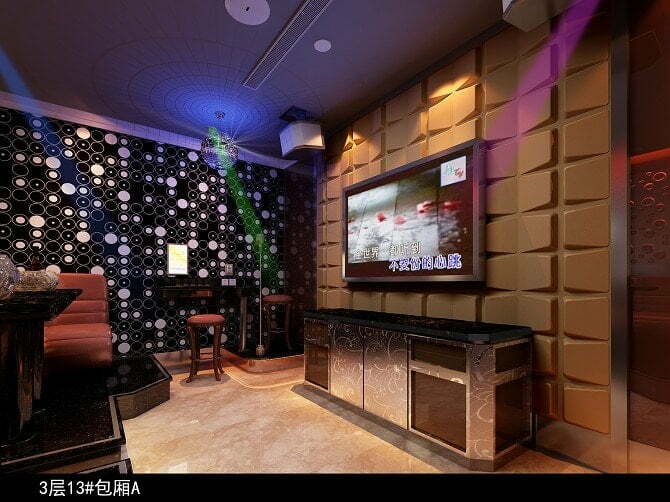 Not just for residences, these decorative wall panels can be used for businesses too! 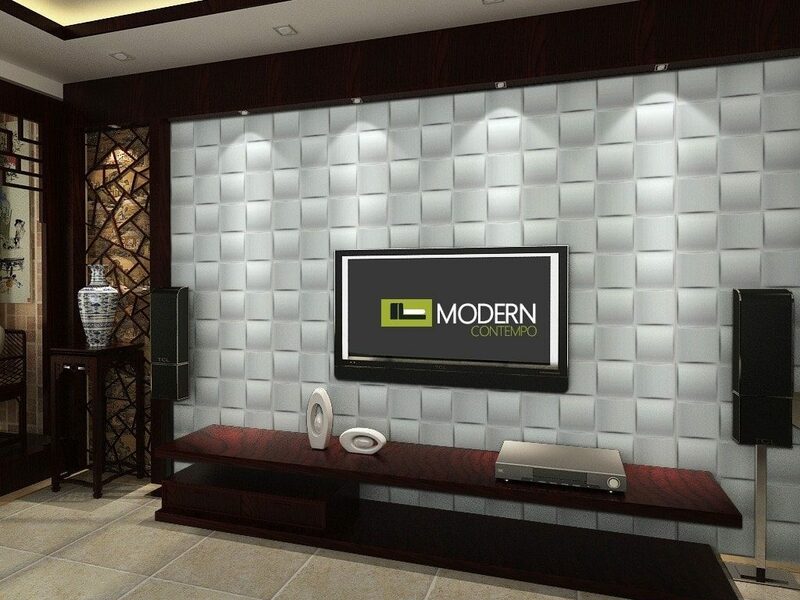 Enhance your office space with timeless shapes and designs. 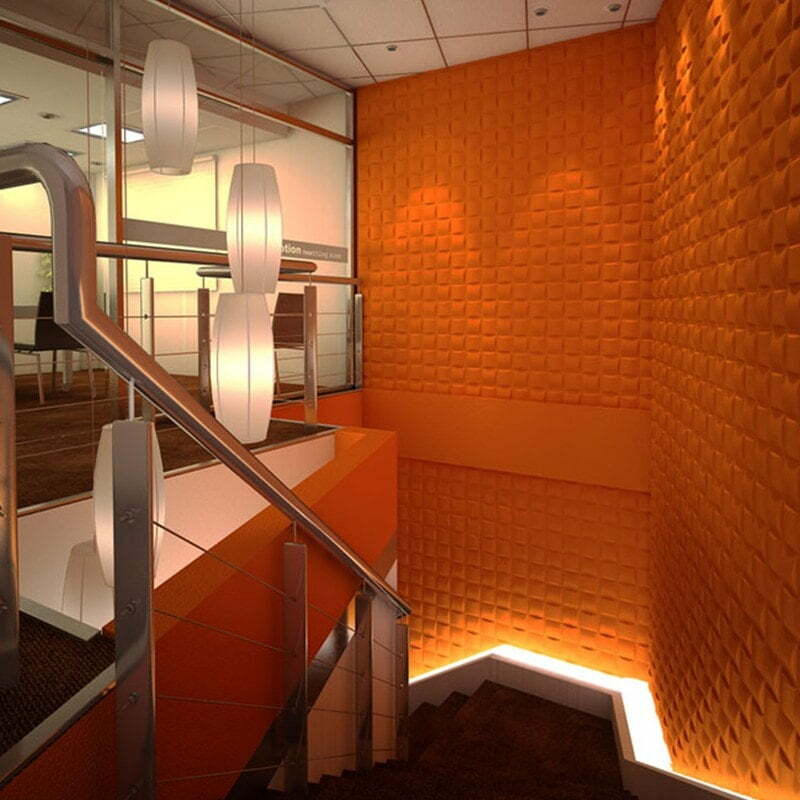 Create an artistic break room or kitchen for your office. 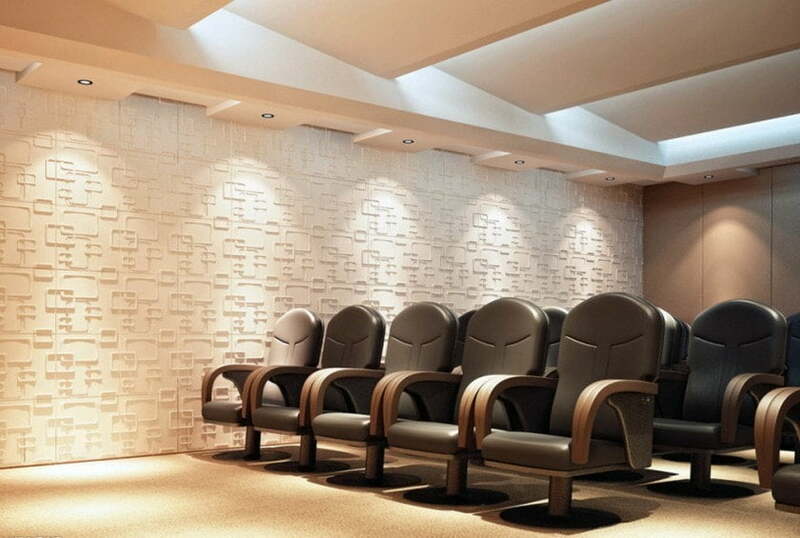 Own a salon or spa? 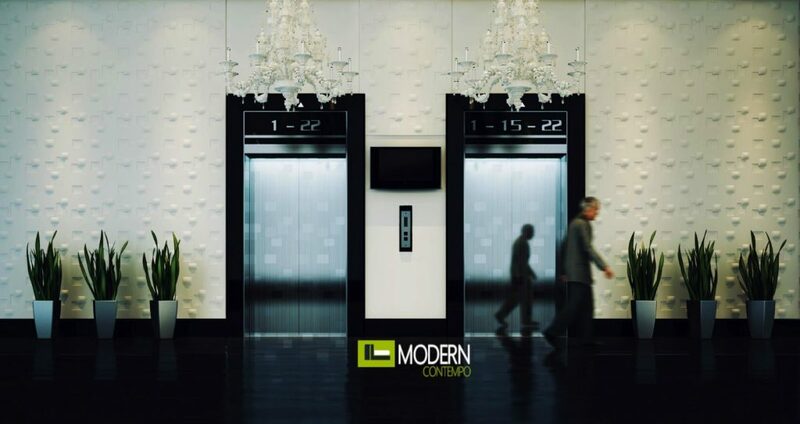 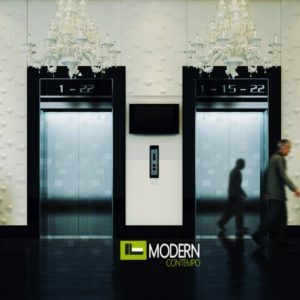 Use our wall panels to design a lobby that matches your chic aesthetic. 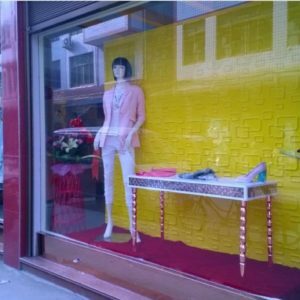 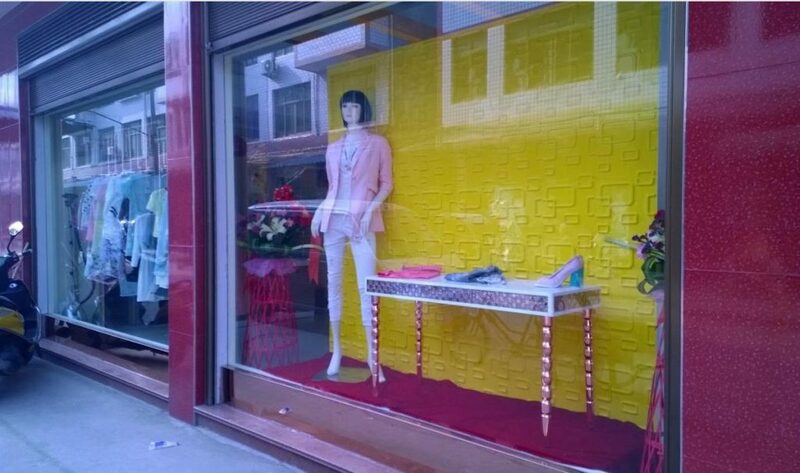 Have a boutique? 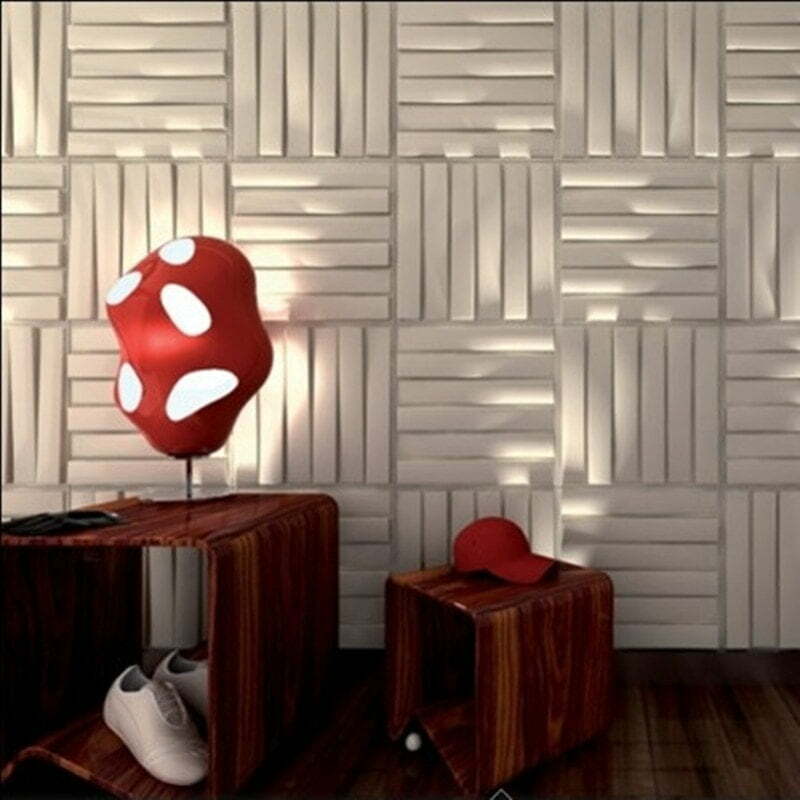 Change designs with our wall panels by alternating walls to create masterful illusions. 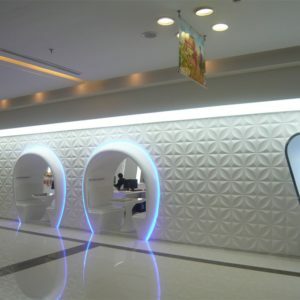 Looking to create unique experiences for guests at your hotel? 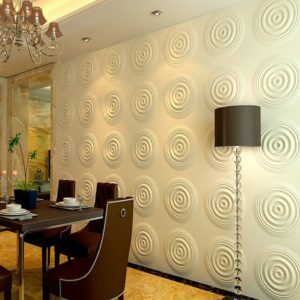 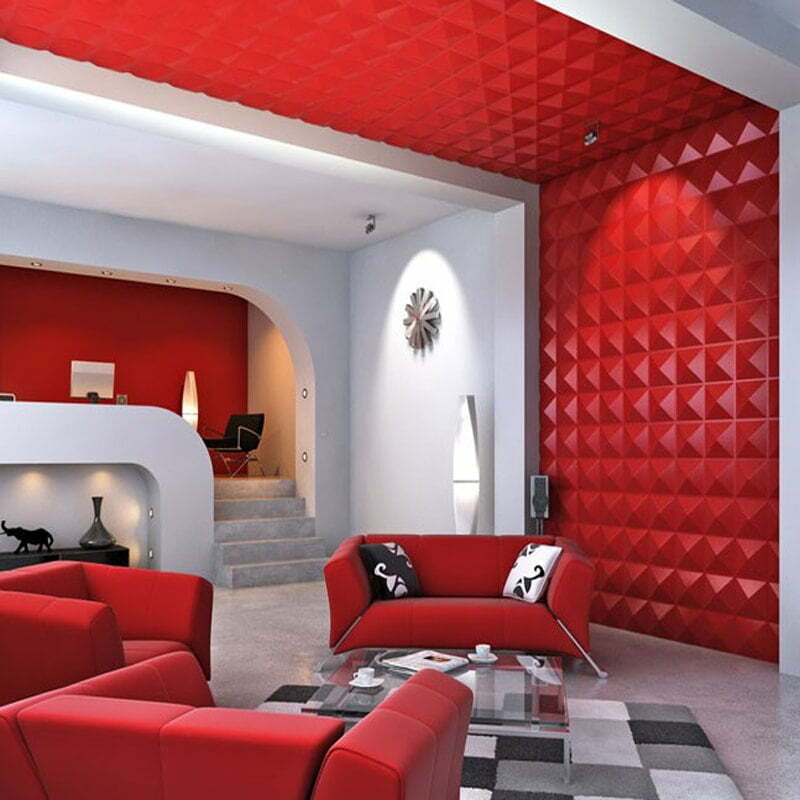 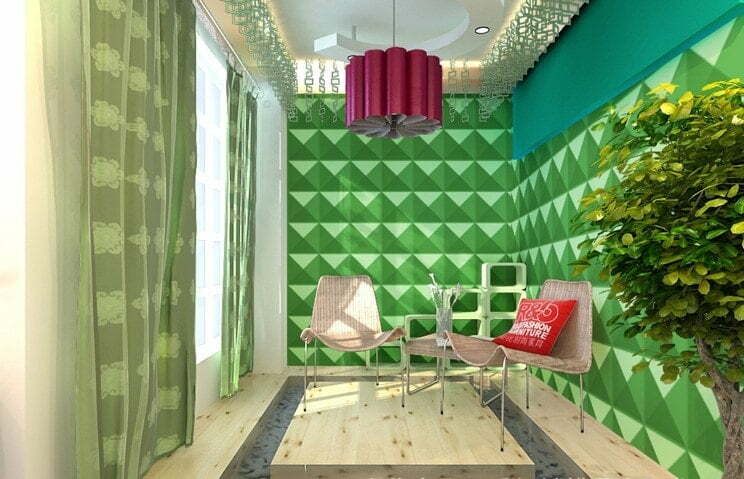 Our wall panels can decorate any room with timeless innovation. You’ll definitely get reviews on design alone with our panels. 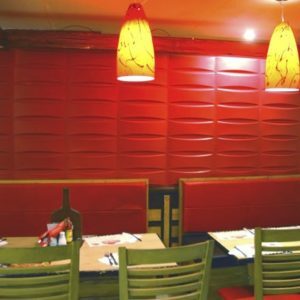 In fact, a few businesses in the Los Angeles area have used our wall panels to convert their space from lifeless to luxurious. 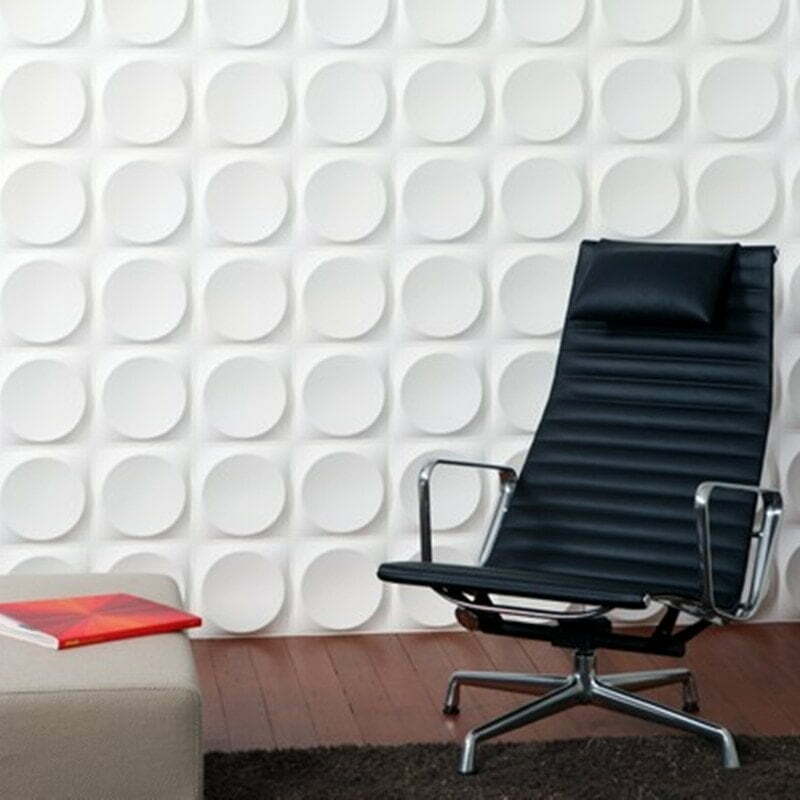 Made out of PVC (polyvinyl chloride), the panels give any room depth, texture, and character. You can even further customize our panels when you pair with our decorative paints, like our Crystal Brush paint that will leave a shimmering impression. 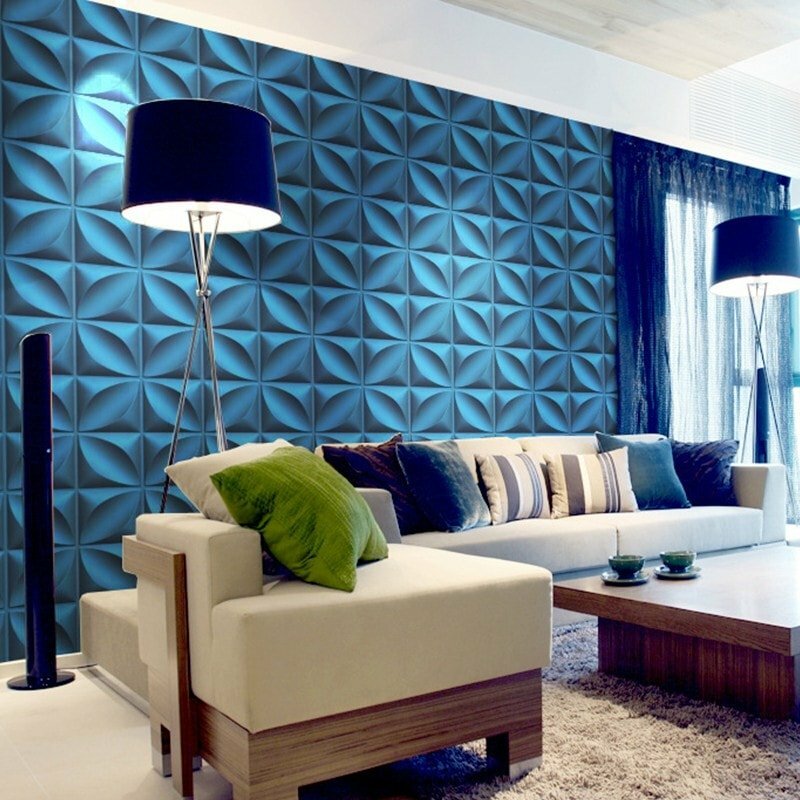 Try using our Sapphire Metallic to give the panels a metalized sheen that will leave a lasting impression. 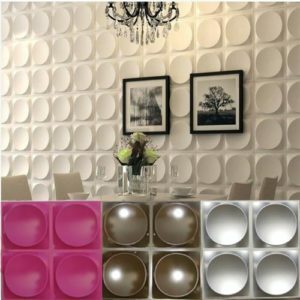 The 3d acrylic wall panels are easy to install and fun to use. 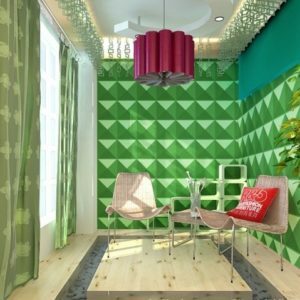 You can design any wall space, whether it’s your bedroom, bathroom, kitchen, office, hotel lobby, or salon, with unique designs that will match the creative atmosphere that you envision. 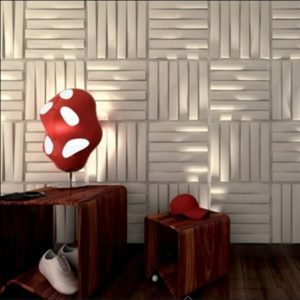 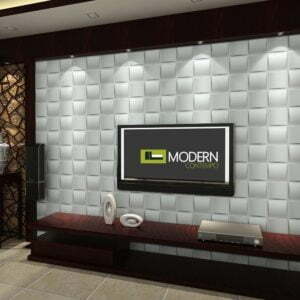 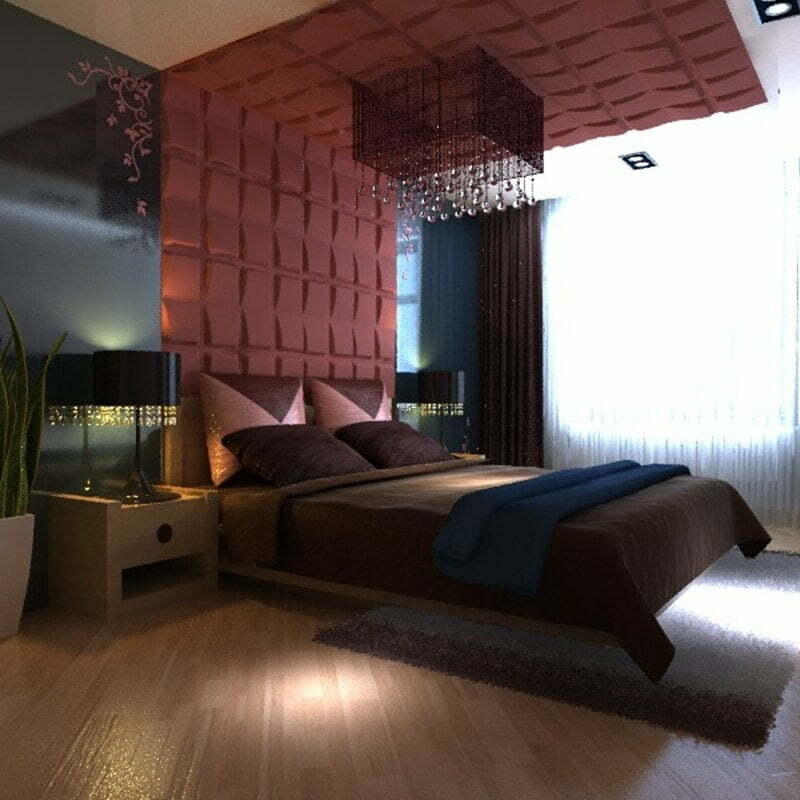 Call us today to find out more information about the 3D wall panels we have in stock. 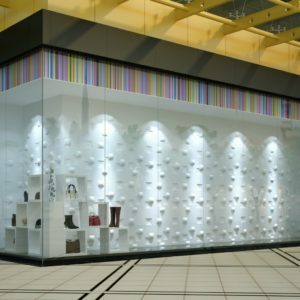 Our expert staff is fully available to help answer questions and we’ll always be adding more to our collection of acrylic panels, due to their popularity. Let our wall panel patterns inspire your imagination and your next project. 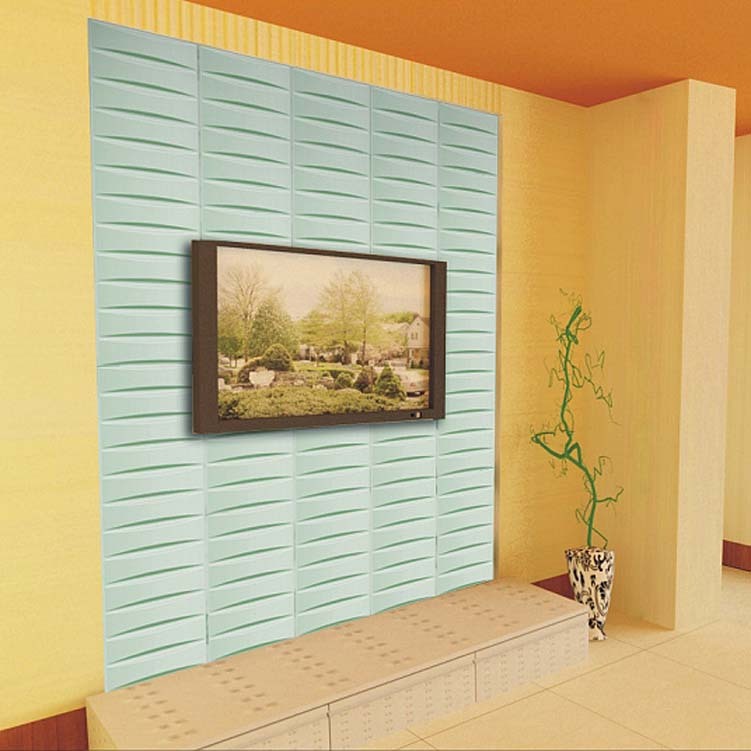 If you are looking for more ideas on your next project, check out our Facebook Page or follow us on Instagram.